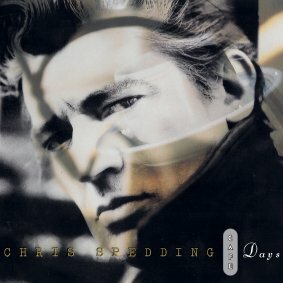 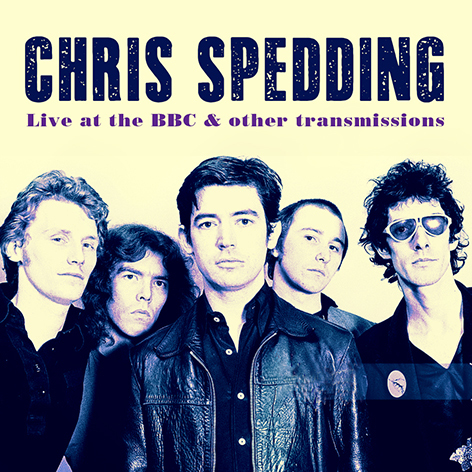 Chris Spedding, one of the rock’s world’s most versatile guitarists, has played with many top artists over a thirty-year career, from Elton John to Bryan Ferry. 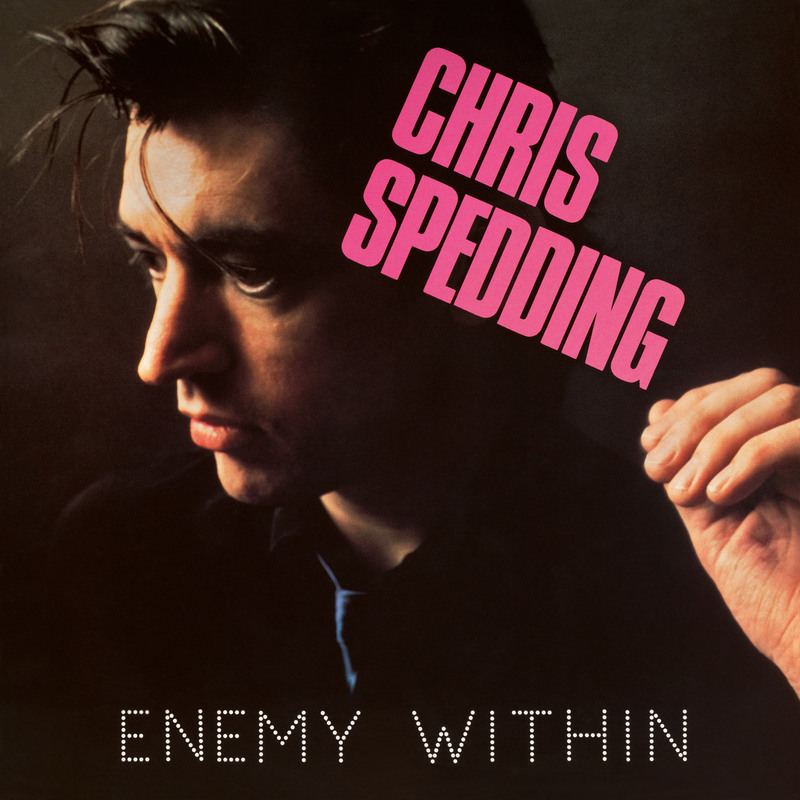 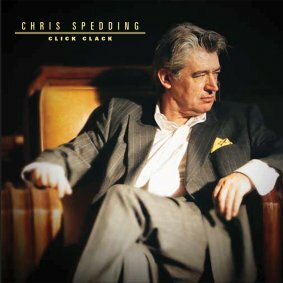 He has also unleashed many of his own hit singles and critically acclaimed albums and this is the best of his more recent works.Spedding is adept at a range of styles from fusion jazz to rock’n’roll and this excellent set shows his abilities as both vocalist, guitarist and keyboard player. 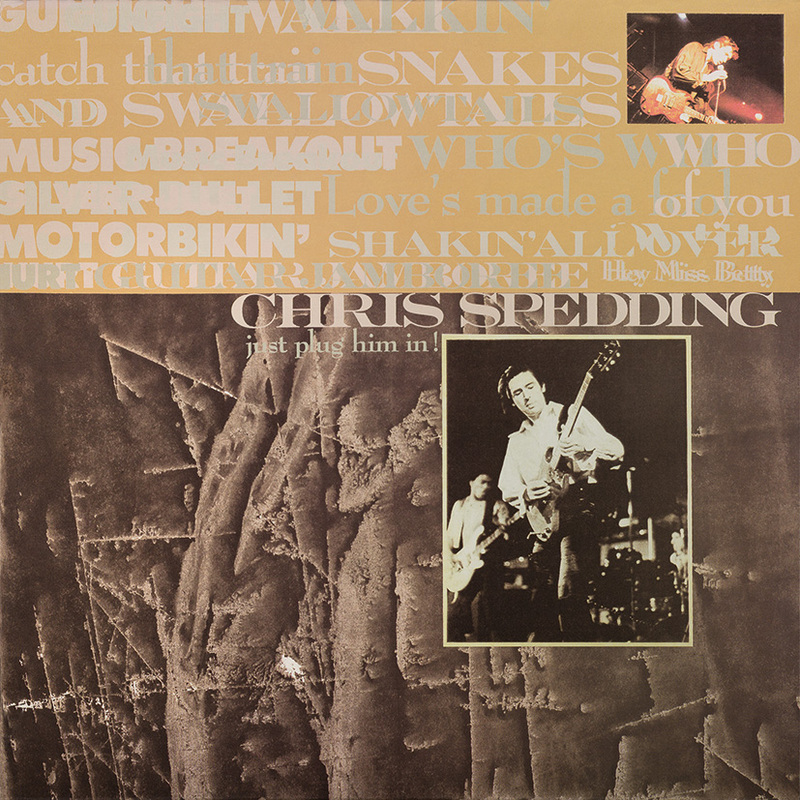 Among a dozen freshly minted songs are standout performances as ‘I Wouldn’t Treat A Dog’, ‘Go To The Mardi Gras’ and ‘Young Man Blues’.Produced by Philippe Rault, the CD was recorded in 2001 and has strong support from backing musicians Tal Bergman and John Philip Shenale (drums) and Reggie McBride (bass). 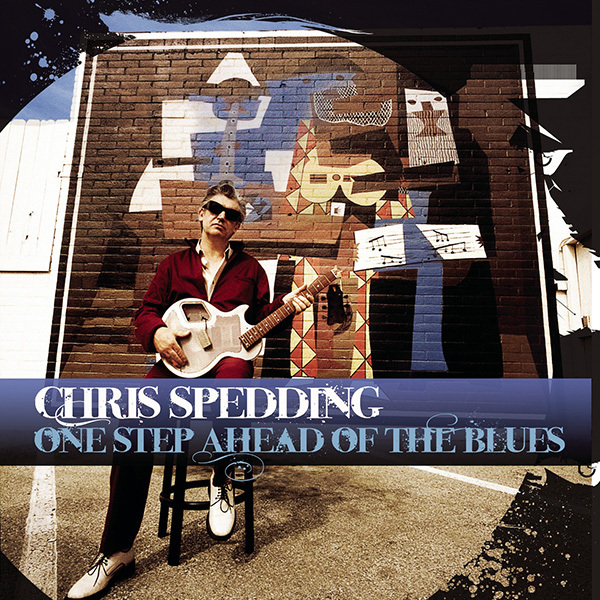 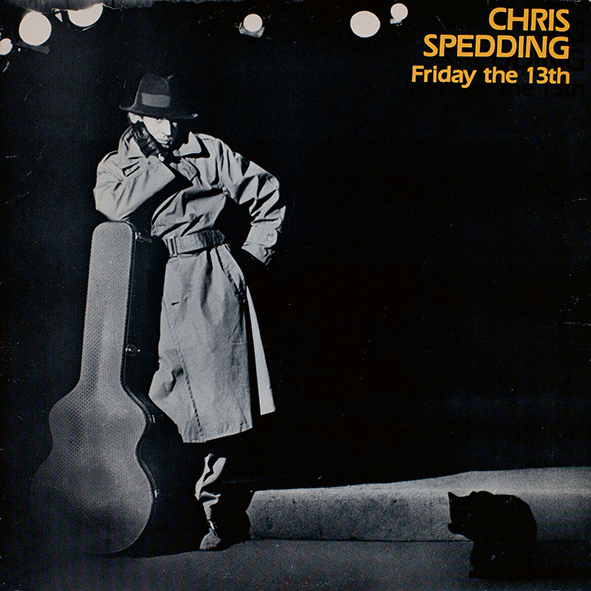 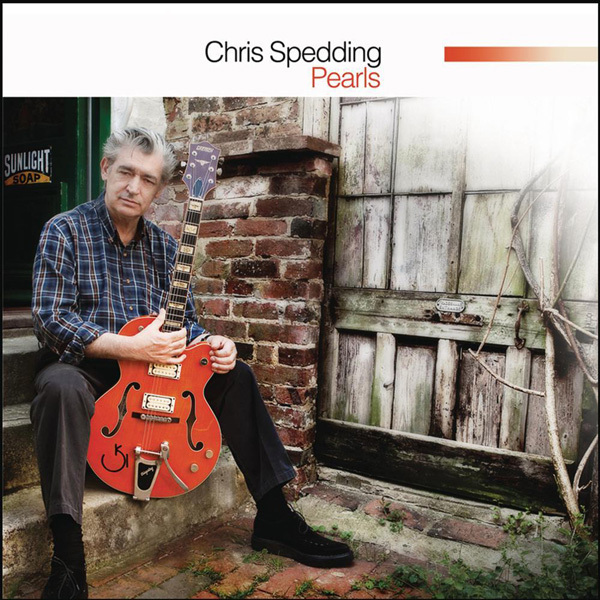 Spedding remains one step ahead of his fellow guitarists, with this dynamic and bluesy session.